Forty Toes: Ellie's Garden by the Pink M Boutique GIVEAWAY! 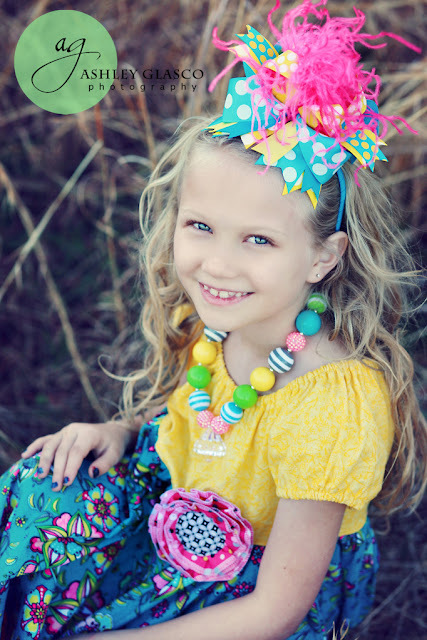 Ellie's Garden by the Pink M Boutique GIVEAWAY! What little girl doesn't like bows???? We can't wait to model more bows soon! Win a year of bows, where the winner can choose one bow each month choosing from the multi layered felt centered ones, valued up to $12.99 ea. and she will send you one bow per month (not all at the same time...does that make sense)?? Only one rule.....you have to contact her by the 10th of each month. She won't be contacting you about it each month....she gets busy and might forget!!! 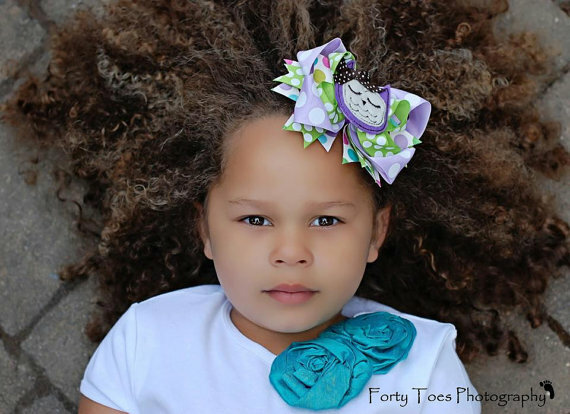 PLUS use code FORTYTOES for 15% off her bows HERE! 2. Leave LOVE on her page HERE! Make sure and ENTER thee GIVEAWAYS too! I left some love! Thank you!! I LOVE her work!!! Thanks for the chance! Left a post on Ellie's Garden by the Pink M Boutique wall! Thanks to both pages! Thank you for being so kind. I left a comments. Thanks for the awesome giveaway! I left some love on Ellie's Gardens page! I left my love! Thanks so much for the opportunity. Left love on her page!!!! Thanks so much for putting together this great giveaway and introducing me to Ellie's Garden by the Pink M Boutique! I left love on Ellie's wall. 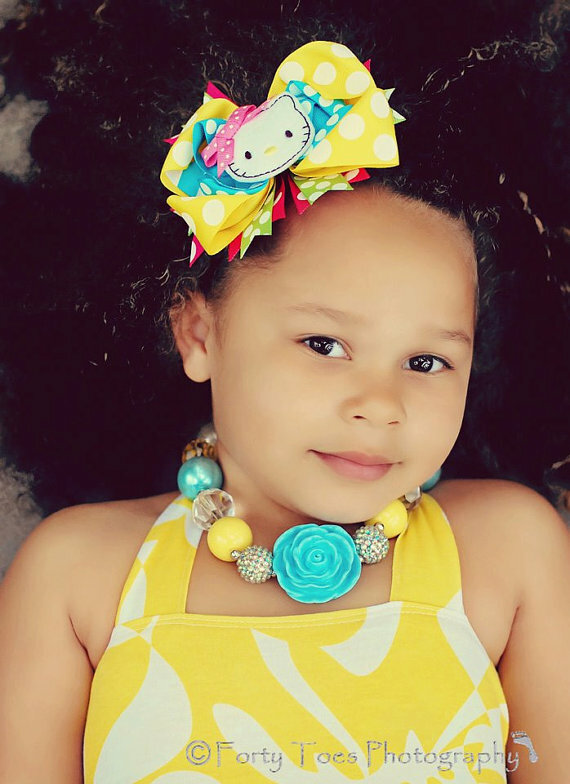 Super cute bows! UGh her bows are too die for!!!! Such a great prize! Left lots of love on her page! AHHH my little princess would be so excited to get this!!! Her bows are super fantastic! Liked and left love, what an awesome giveaway! I love these, my Miss 5 and Miss 6 are having a debate as I type this as to who gets what,,, lol. Thank you again for hosting such amazing giveaways from all of these fabulous businesses! I showered the love over at Ellie's Garden by the Pink M Boutique. sent some love her way! Left alot of love ... These items are absolutely fantastic!! I left lov, thx for the giveaway!! Left the love, shared on Facebook and I already liked this page!!! So exciting. What a great give away. I left love on her page! Thanks for the giveaway! Left some love! Love her bows!!! Love on her page xo to you! would love to win thanks for the chance! I thanked her for this awesome giveaway.